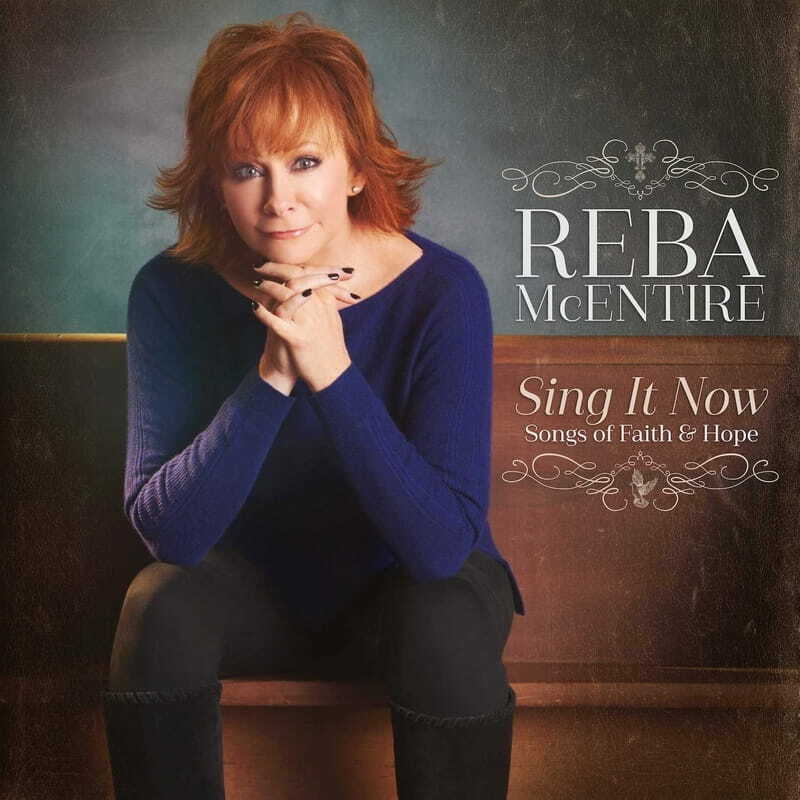 Reba McEntire has never been one to "rest on her laurels" (Associated Press) and continues to prove that her strong work ethic couples well with passion as she prepares to release SING IT NOW: SONGS OF FAITH & HOPE on February 3, 2017 jointly through Nash Icon Records and Capitol Christian Music Group. For an entertainer with an illustrious career that has elicited 35 No. 1 singles, over 56 million albums sold worldwide, prestigious industry awards, lead acting roles and brand endeavors, new is a rarity - yet an art form she has perfected.